Meet Kathy! She’s been a resident of the Central Coast for over 18 years and currently lives in beautiful Cayucos. She married Lee 28years ago and together they started R n R properties. She’s always been drawn to the water and when she’s not working, she loves vacationing on cruises. Her favorite cruise she ever took was to Panama Canal. 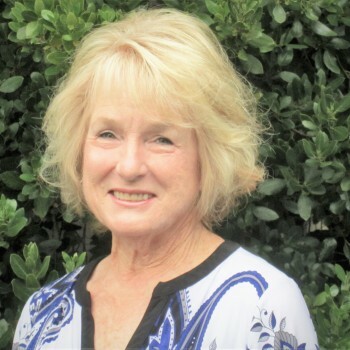 Kathy has her Broker’s License and along with Lee, has been in the Multi-Million Dollar Club since 2008, Top Producers in 2012, Top Sales Agents in 2015, and won the Better Homes and Gardens Silver Award for 2016.